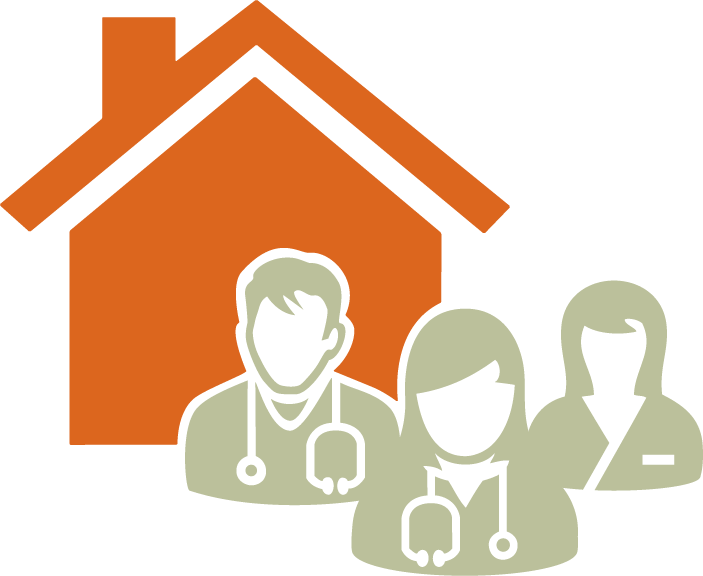 PSP's in-practice supports are tailored to the needs of a practice and its patient and are available to doctors and their practice teams. Providing care for vulnerable populations with complex cases including mental health issues is at the heart of Dr Lawrence Yang’s practice. While drawn to this kind of practice, Dr Yang was burning out by carrying the pressures of other people’s emotions. He knew he needed help managing his own anxiety, and he first turned to the GPSC’s Practice Support Program (PSP). 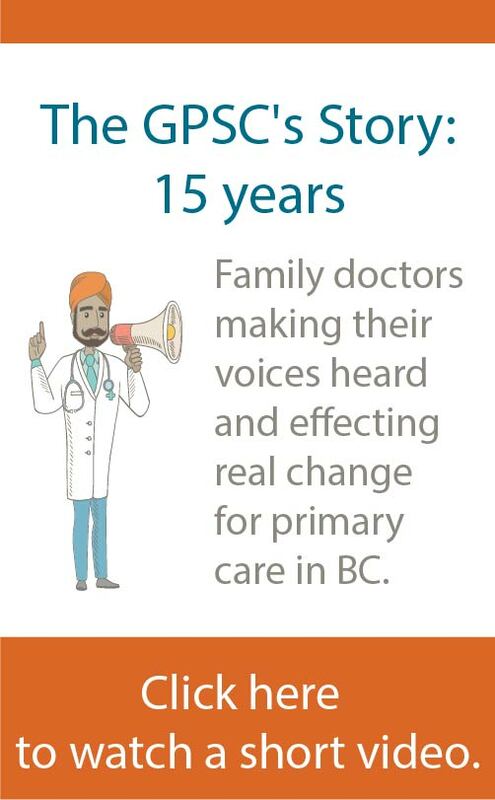 Through PSP services and supports, Dr Yang was connected to hundreds of colleagues across the province. Read more about how Dr Yang has been focusing on his own wellness, while supporting his patients and helping build capacity with in the healthcare system.